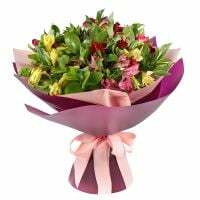 Flowers to Ukraine. 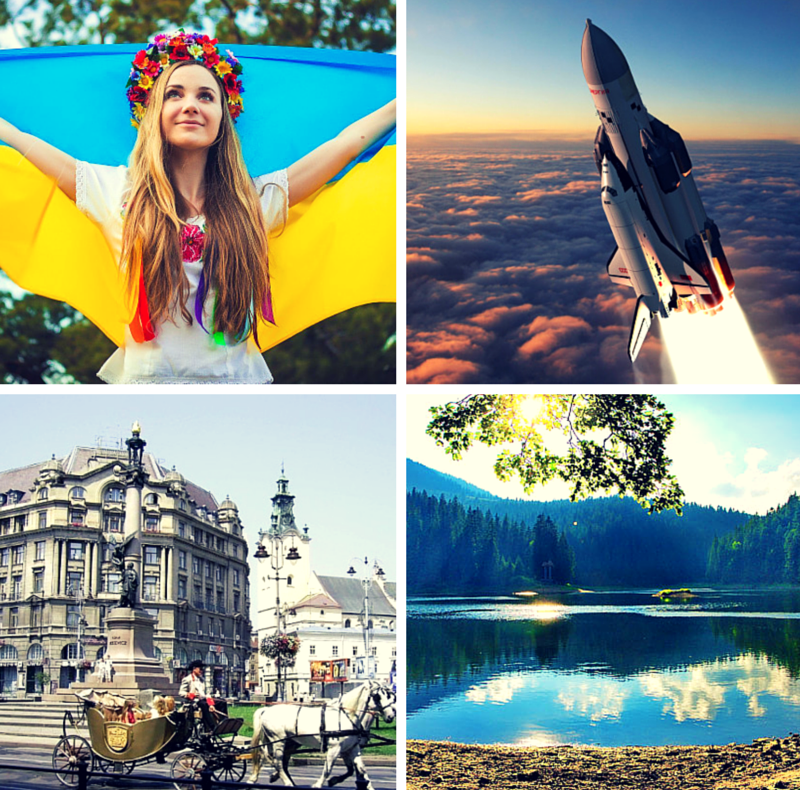 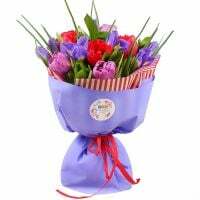 Send fresh flowers to Ukraine 磊| Kiev flower delivery. 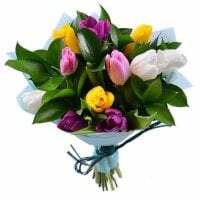 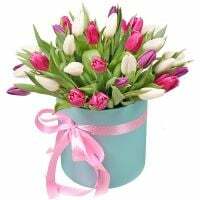 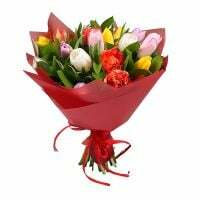 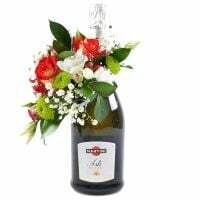 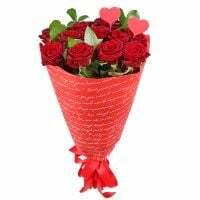 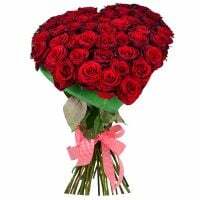 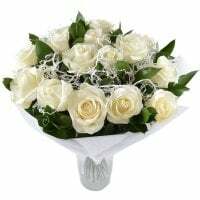 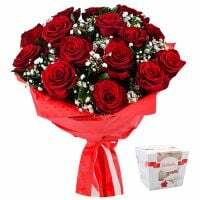 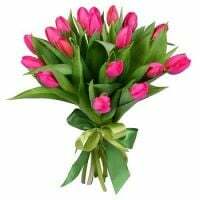 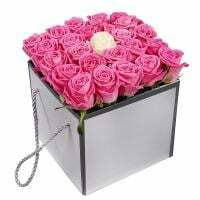 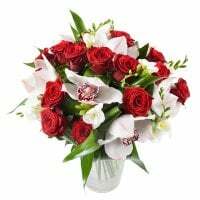 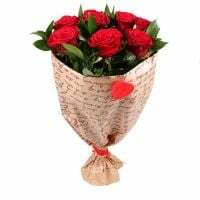 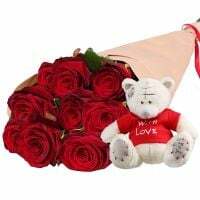 Send Flowers to Kiev with UA-Flowers.com! 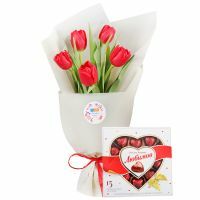 St.Valentine's Day is almost here! 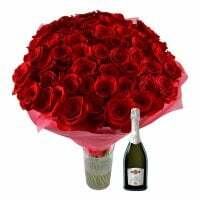 Make sure you are ready for St.Valentine's Day! 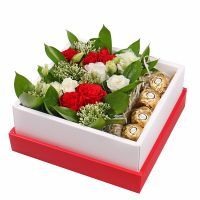 This month we have wonderful actions and gifts. 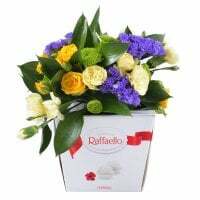 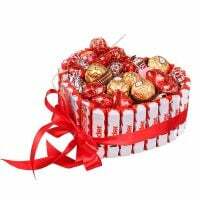 For example, when ordering flower compositions "Basket of sunny flowers", "Coziness", "19 daffodils" you get Easter cake as a gift. 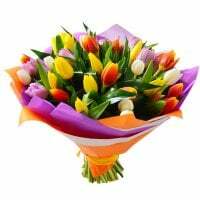 The prices for bouquets "Spring caprice", "Cloud of love", "Island of love" are lowered by -15%. 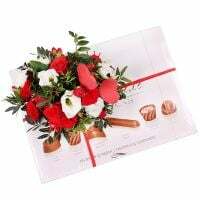 Have time to place an order, the offer is limited.